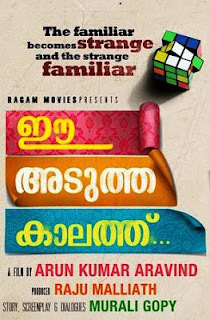 Its that time of the year when we look back at the top 5 Malayalam Movies of the year 2012. My views here neither intends to dissect the movies with technical excellence 'quotients & definitions' nor want to take away the onus from any other movie maker. To simply put it, its a list of movies which a majority of us would agree for. A youthful experiment from Vineeth Srinivasan to say the least. Ensembled with a cute love story and some melodious songs. 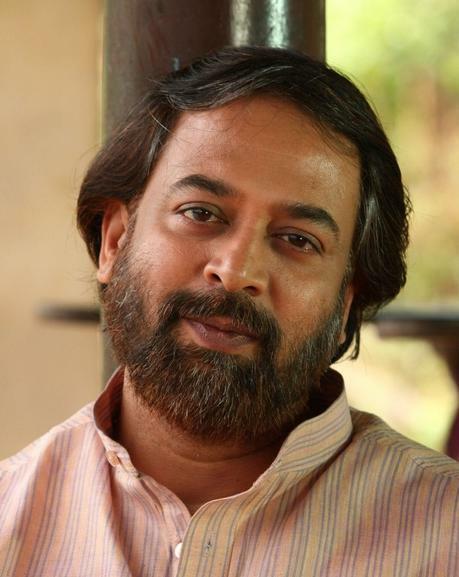 Vineeth possesses an uncanny humor sense which is very well received by the malayalam movie lovers. A youthful cast with a present Thalassery as background deservedly won the accolades of young and old alike. Movie could very well be stepping stone for Nivin Pauly as a single hero. Shan Rahman's melodious and vibrant music added the movie a much needed flavor. Sadly Isha Talwar was treated as a barbie doll and viewers were very little exposed to her acting in the movie. Jomon T John once again proved why he is one of the top regarded upcoming talents in Malayalam Industry. Vineeth and Jomon have been successful in soaking up the beauty of Thalassery and beauty of Thattam(s). This movie had potentially the best script of 2012. Had been there a bit more creative marketing and media presence movie could have easily raked up wonders. Movies like Ee Adutha Kalath are an excellent reminder of our movie successes depending on Mega Stars (M&M). But on other hand such movies promise a great future for Malayalam movies with upcoming writers like Murali Gopy. Movie had a cluster of stories which could have easily been developed into a stand alone story. But refraining to that thought Murali and Director Arun Aravind went forward with stitching the stories in a tailored manner. Indrajith once again puts in a solid shift in this movie along with Murali himself in a funny but irritating role. Lena with a sweet and quirky role could end up being the silver lining of her career so far. As the move ads said 'There are no good or bad people only unfortunate people..'. This movie simply stands out because of its innovative thoughts and story lines. Aashiq Abu has a firebrand personality about himself and it reflects in his movies too. Though the movie has been accused of plagiarism. I personally don't have any qualms about it. As long as the movie entertains the crowd and after 2+ hours the audience feel its worth their time and money. Who the F^*& cares? So coming back to the movie, this movie is all about Fahadh and Rima from the promos. An Avial music sets the tone and soothes in with the movie. 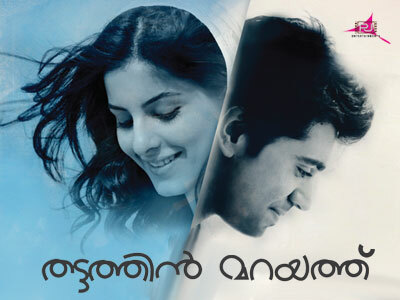 'Chillane' is easily the best malayalam song of 2012 and has been well shot by Aashiq and crew. Rima who in her earlier films was accused of being one dimensional looks lost in between but somehow holds on to Tessa. 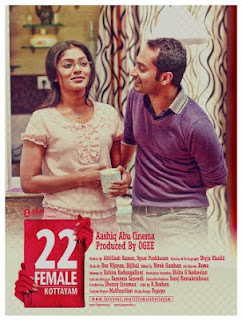 Fahadh had a great 2012 and 22 female is the burning example of his innate talent and abilities. Movie brings back erstwhile actors Sathaar and Prathap Pothen back to our frames and its so good to have them back isn't it? 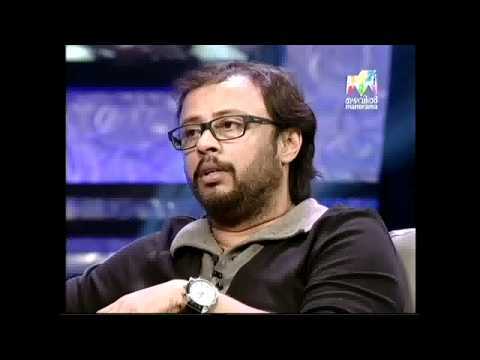 Laljose reinvents himself after every movie. Diamond Necklace is just another example of his excellent movie making skills. Like most of his movies Laljose has stuck with Vidyasagar to provide him the melodies for this melodious drama. Fahadh carries the movie all alone on his shoulders and does an excellent job with that. Srinivasan, Samvrutha, Gauthami and Anusree all performing tiny roles and doing an excellent planetary job revolving around Fahadh. Newcomer Anusree seems to handle comedy with ease which in fact is a rare trait among actresses these days (Oh my Manju Warrier I miss her ). The movie is set in Dubai and the locales are well shot by Laljose and crew, seducing us light hearted ones to visit this magnificient city. Behind a simple story Laljose sends an underlying signal of human emotion which strikes chord with hapless Mallu (malayalee) lifestyles abroad far far away from our loved ones. Sometimes we basically forget where we are from and What we really are. Don't we? Thilakan as Ustad, Anjali Menon's script, Music by Gopi Sundar, Starring Dulquer & Nithya and directed by Anwar Rasheed. Well what more could a movie lover ask for. Anjali Menon's thought provoking story lays the backbone for the movie. Anjali herself is an excellent film maker was able to evoke human emotions in an insanely beautiful manner with this sorta script. Thilakan as always a class act in passionately portraying Ustad, unfortunately he is no more with us to honor us even more with his acting abilities. Gopi Sundar who gave us Anwar & Doctor Love in last few years has been giving us a few memorable songs off late. But Ustad Hotel provides us a complete package of beautiful songs. Lyrics for the songs were penned by Rafeeq Ahmed and suited very well to the movie theme and music. Finally Anwar Rasheed collaborates all the above spices to prepare an excellent Ustad Biriyani for us viewers. Dulquer & Nithya along with Mammukoya and Siddique play an ensemble cast to rake off big success with this true blockbuster of a movie. Anwar Rasheed made some box office hits like Rajamanikyam & Chotta Mumbai looked to be another masala movie maker in the Johnny Antony series. But he broke all his shackles of mass movie with his part story or segment in 'The Bridge' in Kerala Cafe. Many like me are expecting wonders from this creative film maker. Shedding his "Before Bridge" era and starting of his "After Bridge" age with Ustad Hotel. NB : Although I do see 'Spirit' as a well like movie from Ranjith and Mohanlal, I personally didn't strike a chord with it. And its interesting to see that there were no big movies from Mammooty this 2012. 'Bavoottiyude Namathil' coming close enough to a Sathyan Anthikad styled simple narrative and box office success but no where near the top 5 I have mentioned here in being a complete movie.